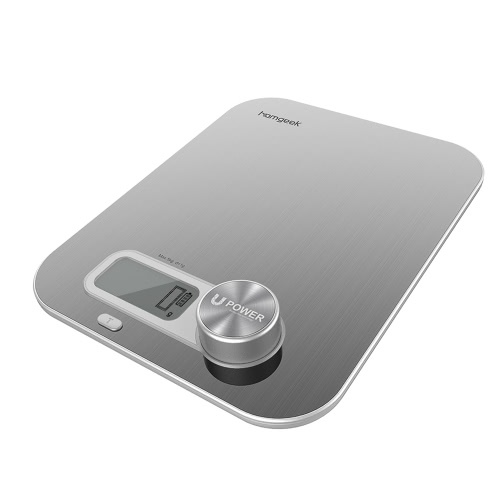 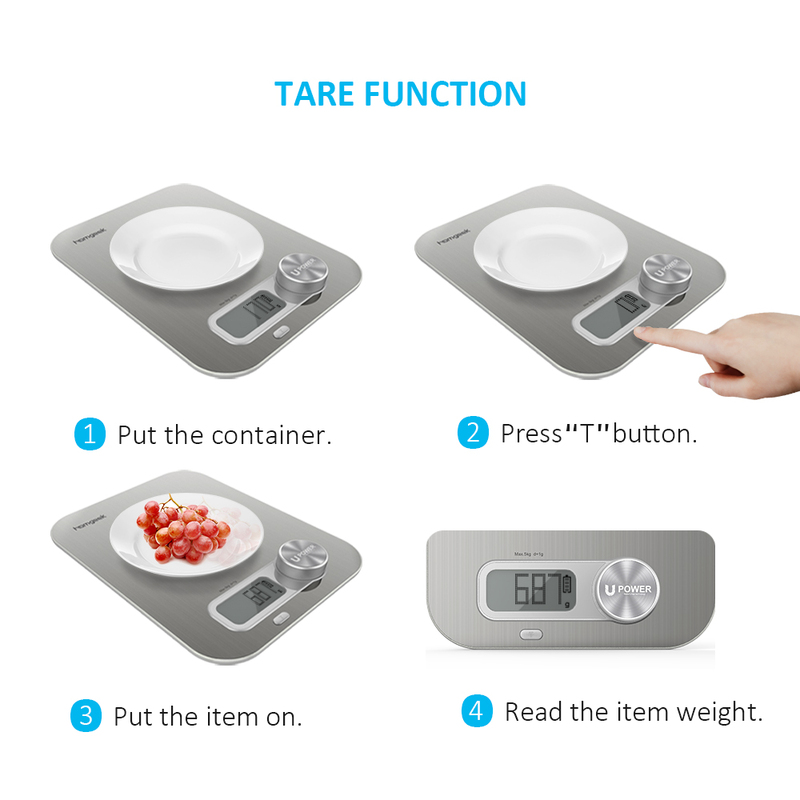 Did you constantly needing replacement batteries for your Kitchen Scale? 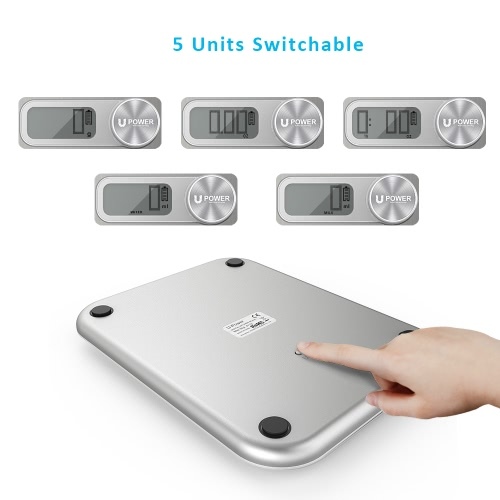 Although they were cheap flat battery watches, it was becoming a pain having to constantly replace them. You will becoming dubious about the scale accuracy. 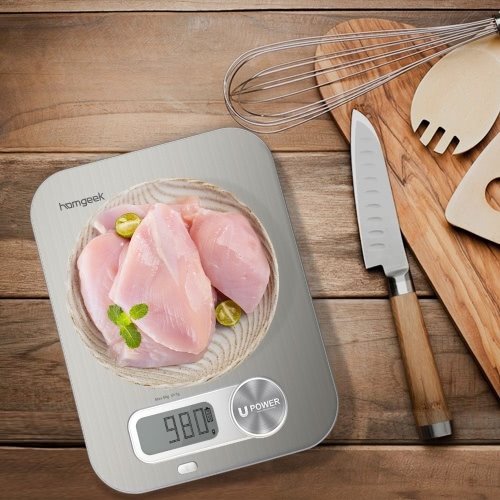 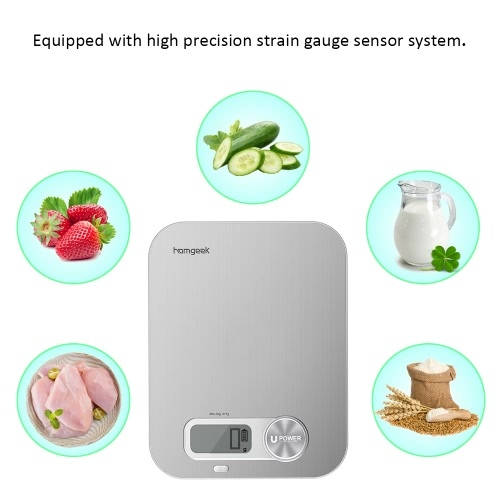 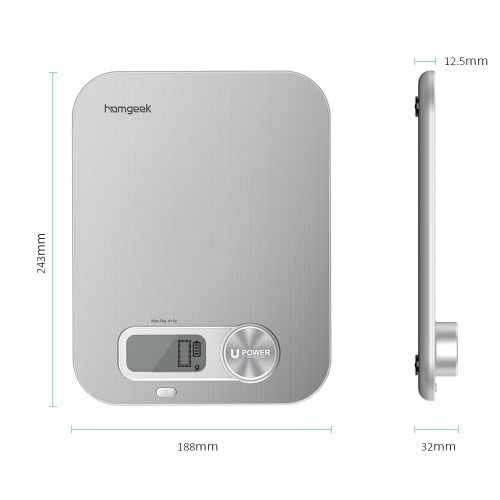 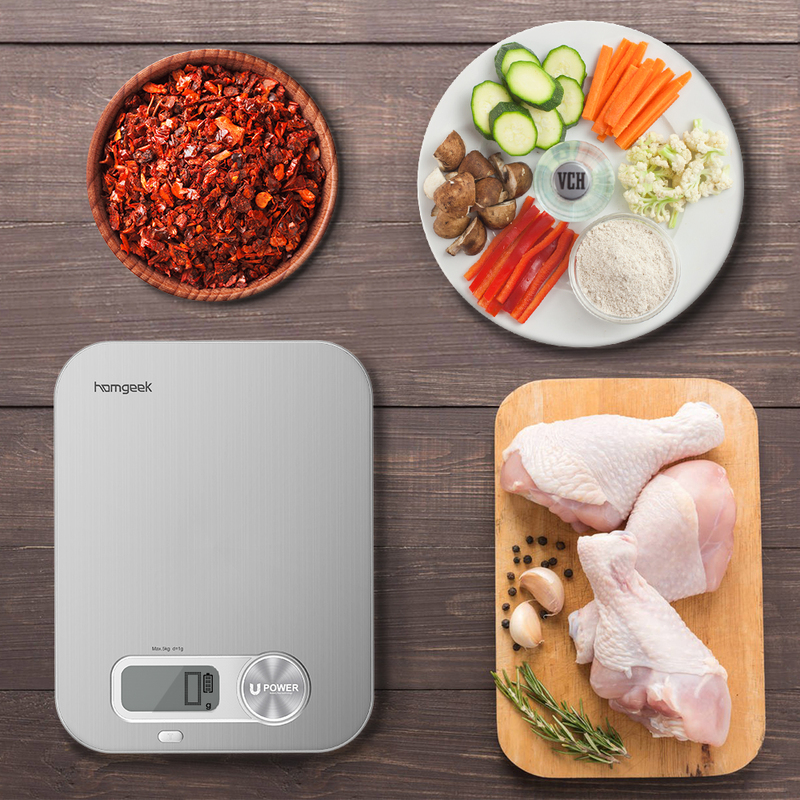 Homgeek Battery Free Precision kitchen Digital Scale With automatic power generation control system, the scale can be used completely battery-free. 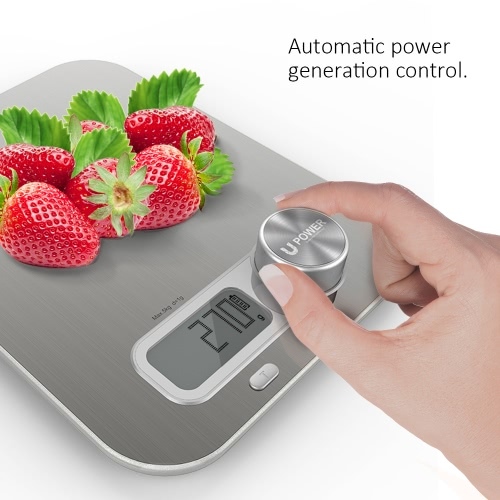 Just turn the rotary knob to generate electricity and activate the scale. 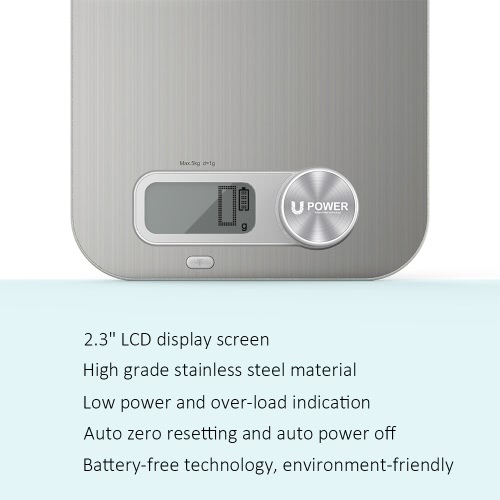 Get readings instantly. It is time to slow down and give yourself a treat.